Love Tater Tots but don’t love all the additives and preservatives? 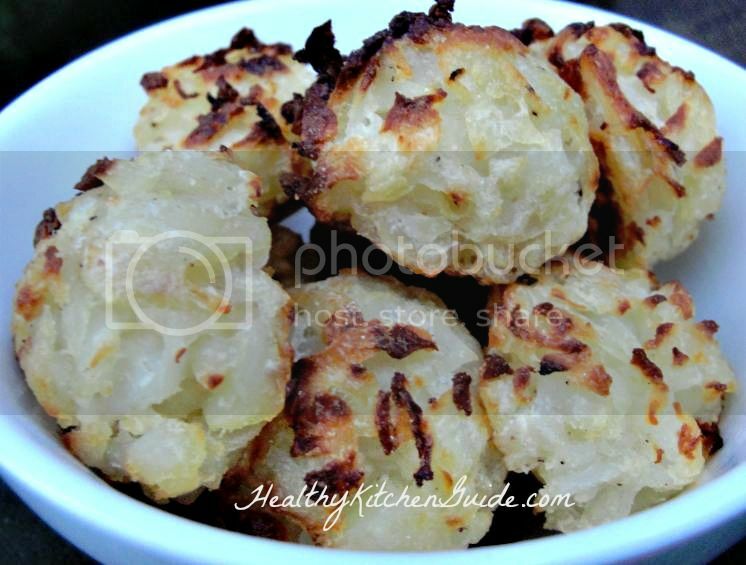 This healthy homemade tater tots recipe is simple to make and much better for you than the commercial variety. I used to love it when my mom made Tater Tots when I was little. Truth be told, I still love them, even though I know they really aren’t all that great for me. Lately, I have been making this homemade tater tots recipe a lot. My kids love them just as much as the original. I love that there is nothing in there that is objectionable. Commercially produced tots contain Potatoes, Vegetable Oil (most likely soy or canola – highly GMO), Salt, Yellow Corn Flour (again GMO), Onions, Dextrose (sugar – probably added to help the tots brown when you bake them), Disodium Dihydrogen Pyrophosphate (used to prevent the oxidation of the potatoes which causes them to turn brown), and Natural flavoring (love how they can be vague and get away with not telling you what it actually is). Per serving: 160 calories, 8 grams fat, 420 grams sodium (can you eat just one serving?) The sodium is a bit high, especially if you eat more than one serving as most people do. Commercial tots are typically fried, which is not the most healthy method of food preparation. The trick to making homemade tater tots is baking the potatoes beforehand then allowing them to cool before grating. Most recipes I see call for you to shred raw potatoes. You have to really squeeze the shreds to remove all the liquid. Plus you have to work quickly so the shredded potatoes don’t oxidize and turn brown. In addition, you have to add something to the recipe that makes the shreds stick together. 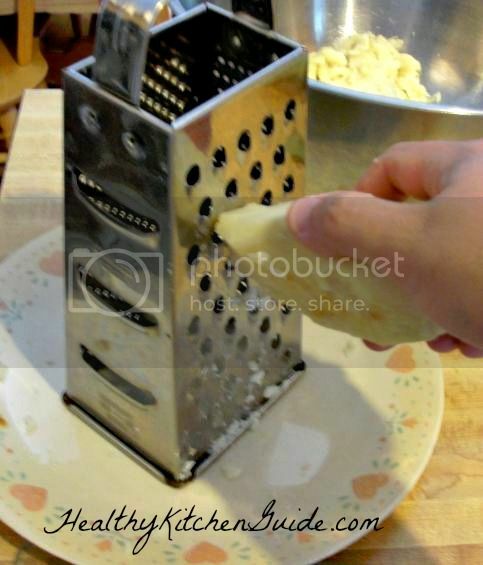 By baking the potatoes and cooling them before you shred them, you eliminate these problems. Bake your potatoes in a 350 degree oven for an hour to an hour and a half. (Depends on the size of the potatoes.) Allow to cool on a cooling rack for a half hour before transferring them to the refrigerator for a couple of hours or overnight. Mix in the grated onion. Season with sea salt and pepper. Since the potatoes are already cooked, they tend to stick together quite easily without anything else being added. If you want the traditional shape, you can form them into cylinders. 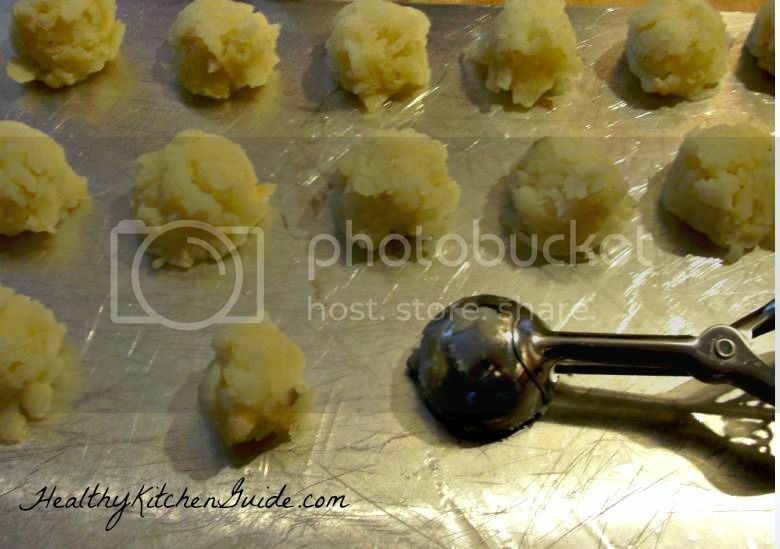 If I am feeling lazy, I just use a small cookie scoop to form them into little balls and drop them on the prepared cookie sheets. Quick and easy! 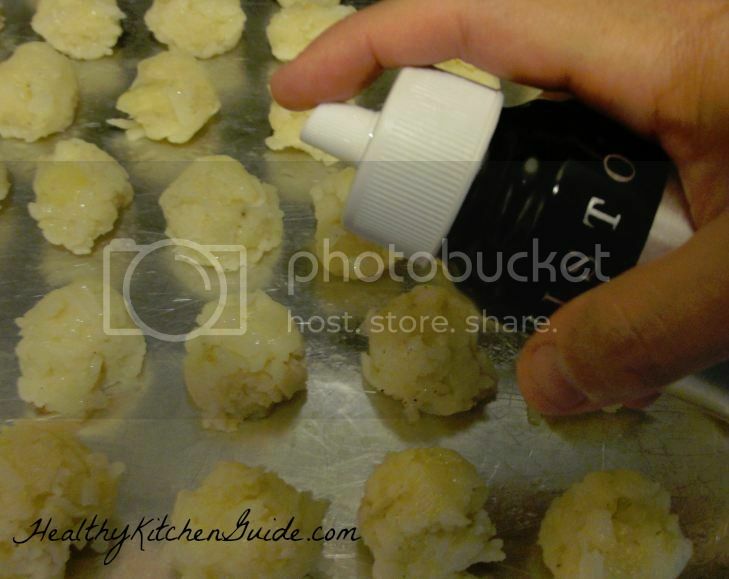 Spray the tops of the tots with homemade cooking spray or lightly brush with coconut oil. I make my own cooking spray by combining equal parts coconut oil, olive oil, and sesame oil. I put this in my Misto Sprayer and voila – homemade cooking spray without the nasty propellants you find in commercial cooking sprays. In the picture – the Misto Sprayer that I use for my homemade cooking spray. Bake your tots in a 400 degree oven for 15-20 minutes or until the tops are brown. I like to make a double batch and freeze the extras for busy nights when I don’t have time to cook. The nice thing about making this homemade tater tots recipe is that you can make custom flavors. You could make bacon and cheddar tater tots. Or what about onion and chive tater tots? I bet those would be great dipped in sour cream! So tell me… What childhood favorite would you love to see made healthier? Welcome to A Heart Full of Love! Recipes, Crafts, Tips, and More for the 21st Century Homemaker! I am a Southwestern Ohio Mom Blogger, Child of God, Wife to my High School Sweetheart, Mom to 4 Great Kids, Memory keeper, Crafter, Letterboxer, Frugal Shopper, Organic Gardener, Avid Cook and Baker... yep that about sums it up! Receive our updates by email. A Heart Full of Love participates in the Amazon Associates program as well as other affiliate programs. 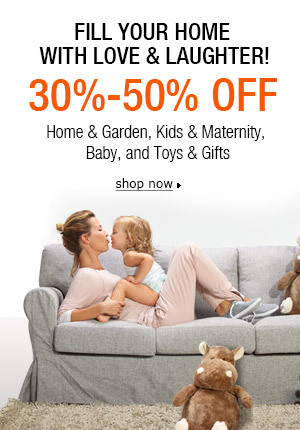 The links on this site may be affiliate links. This means that we earn a small percentage of any sales generated from these links. This helps to support this website. If posts are sponsored or if a complimentary product has been received for review, it will be stated at the beginning of the post.